Set your course in these men's boat shoes. 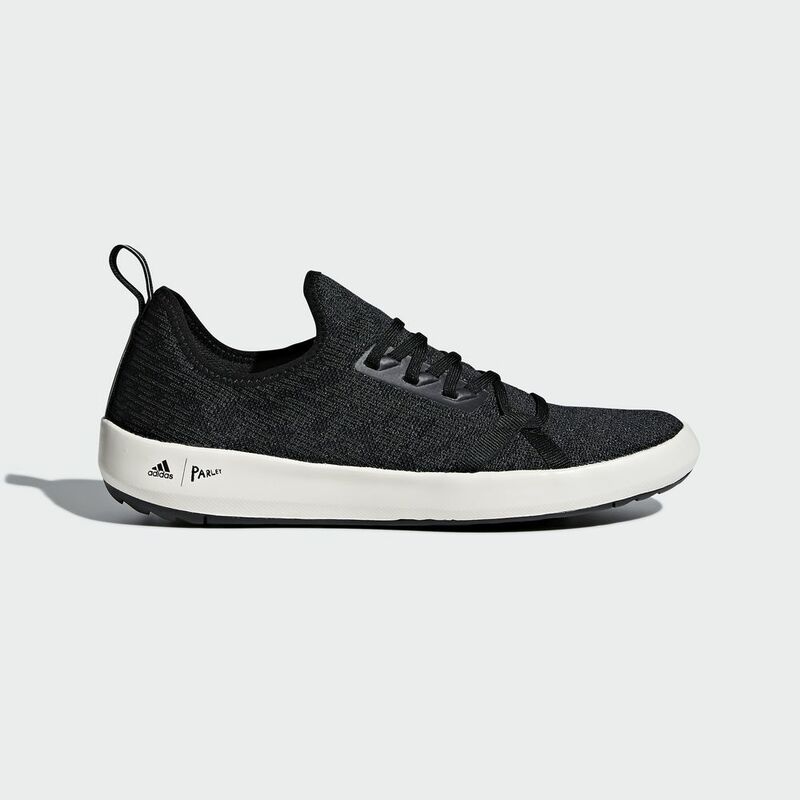 Made for warm days in and around the water, they feature a lightweight climacool® upper that maximises breathability with 360-degree ventilation for your feet. With perforations for maximum water drainage, the shoes feature a Traxion outsole for a sturdy grip.